Iceberg Window Films UV-400 Series is a type of film with maximum protection to reject dangerous ultraviolet light up to 400 nm. Iceberg Window Films UV-400 Series is the latest technology produced in United States of America. Rejecting total solar energy up to 74%. Maximum protection to your eyes and skin from ultraviolet light which can cause skin cancer and cataract, and other issues caused by ultraviolet light. Iceberg Window Films UV-400 Series provides protection warranty for 5 years. 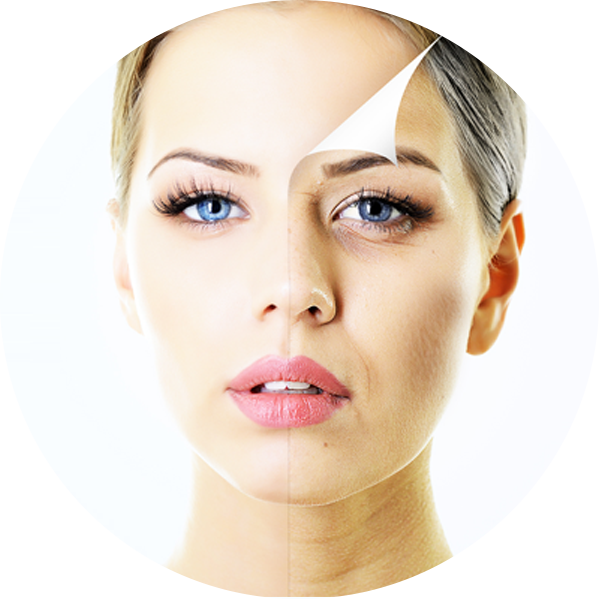 Skin remains healthy and maintained. UV-400 Technology 100% protects your skin from ultraviolet light. Did you know? UV-400 Technology can make driving more secured and more comfortable.